Just call it the Highway 7 premium. 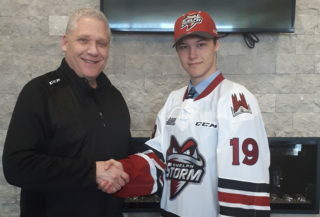 The Guelph Storm made what is believed to be the first trade in club history with its arch rival Sunday, sending 19-year-old winger Givani Smith to the Kitchener Rangers for three second round draft picks. 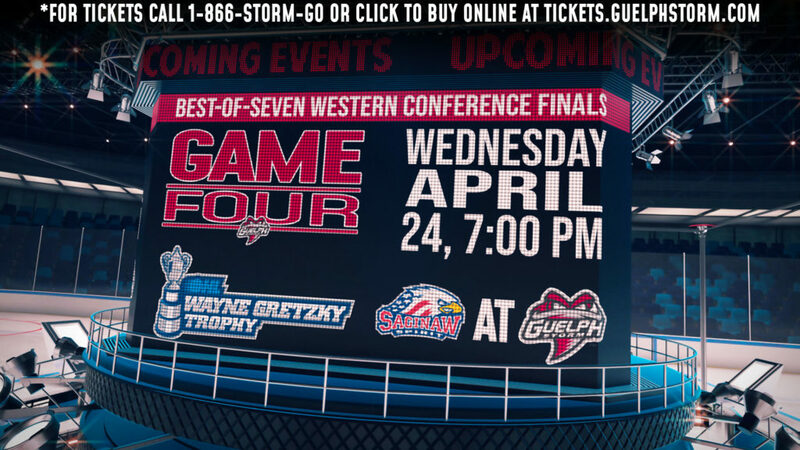 Storm general manager George Burnett said Kitchener had to pay a little more under the circumstances. 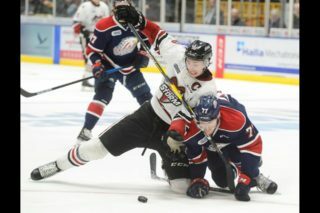 “We’ve been talking to a number of teams and Mike (McKenzie, the Rangers GM) called me and I just said that that obviously if we’re going to make a deal with Kitchener, there’s going to be a bit of a premium there,” Burnett said. “Just based on all the other things that were happening, or weren’t happening, that was the best return, and that’s what it boils down to,” the Storm GM said. Other teams offered packages, some teams including a player, but they didn’t match up with what the Storm wanted. The OHL trade deadline is Wednesday at noon. For overage players it’s Tuesday. “The picture’s not fully painted at this time. We’ve still got a few things we’re trying to accomplish,” Burnett said. 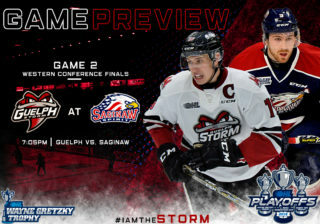 Smith arrived at the rink following the Storm’s 7-3 loss to the Sault Ste. Marie Greyhounds Sunday to gather his gear and say goodbye to teammates.